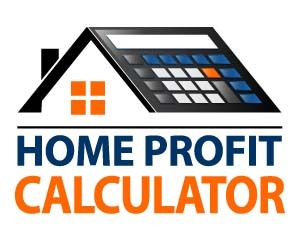 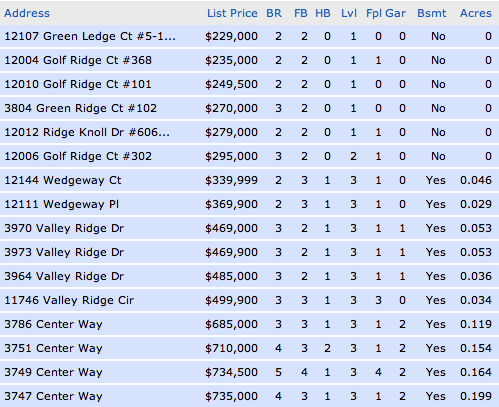 As of today (August 13, 2013) there are 13 active homes in Penderbrook and 16 homes that are under contract and 12 homes have sold in the last 30 days. 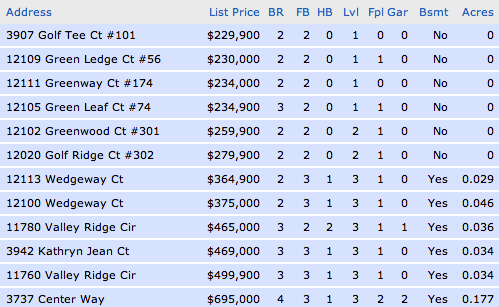 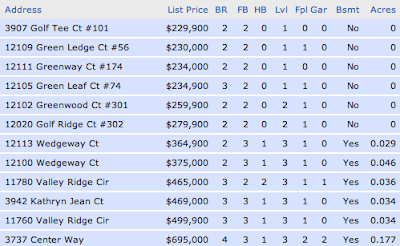 According to MLS, there are(is) 7 new listing(s) this month! 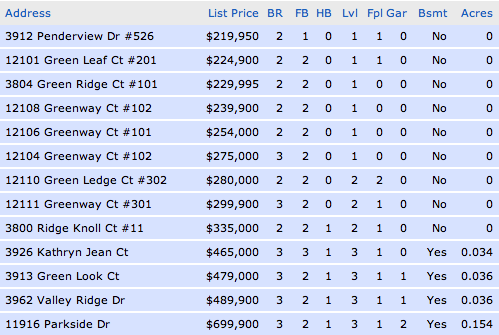 According to MLS, there are 6 Condos and 10 Townhomes under contract. There are currently 7 condo(s) and 7 townhome(s) and for rent. 1 condo(s) and 3 townhome(s) have been rented out in the past month.